Educators working with immigrants and refugees in other states are paying attention to Minnesota, which has the highest number of refugees per capita in the United States. 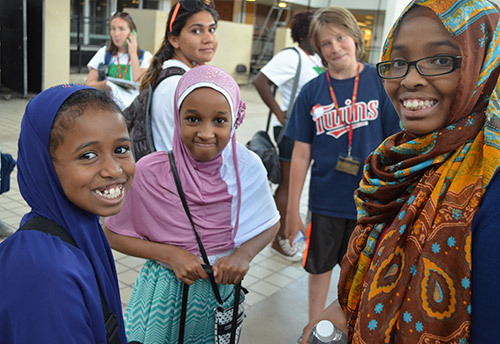 Minnesota is also the home of the nation's largest Somali-American community. Read the story in Extension Highlights to learn how the work done by 4-H and health and nutrition educators is being shared with professionals across the country.